Moroccan National Railways (ONFC) is planning to invest US$780 million for development of the sector in 2015. This is according to minister for infrastructure, transport and logistics minister Mr. Aziz Rabbah. Half of the amount will be used in the Tangiers- Kenitra high speed line, whose construction works are undergoing and which is set to be completed in 2016. 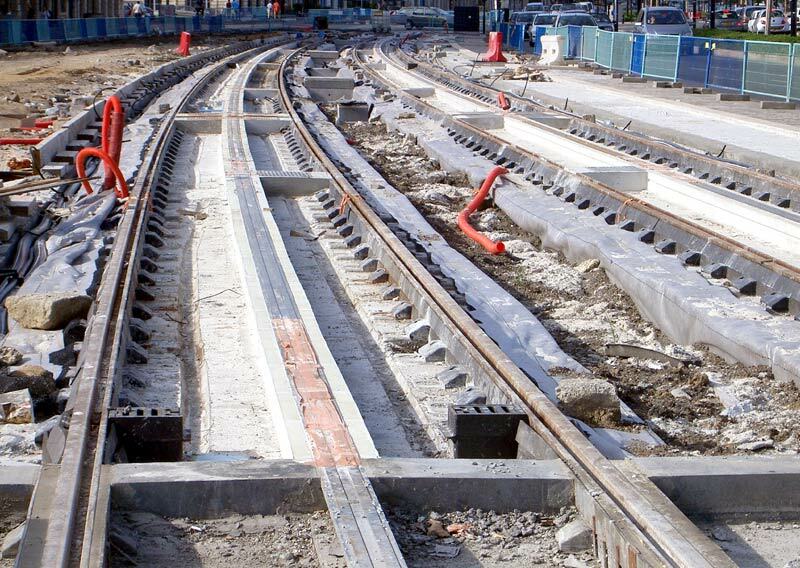 The other amount will be spent on conventional networks programme, to involve doubling the Settat – Marrakech railway line, construction of a third track on Kenitra-Casablanca railway line, refurbishment of existing rolling stock and acquisition of new trains, station modernization, and improvement of safety and security. Supporting the railway construction project Moroccan National Railway director General Mohammed Rabie Khile said the investments are in line with the government’s 2015 finance Act and the provisions of Moroccan National Railway’s 20109-2015 contract with the state. The country was targeting to complete construction of the Tangiers tramway last month according to an earlier announcement.